Sleeping 12 people, set out over four floors authentic timbers and woods have been harmonised beautifully with plush furnishings to create the ultimate alpine residence. Ultra-modern design has been seamlessly fused with traditional alpine features with all of the latest sound and vision appealing to even the most discerning client. The chalet benefits from a very comfortable and impressive living and dining area located on the top floor of the chalet with high old wood beamed ceilings. Picture windows open onto the balcony and perfectly frame the enchanting panoramic views beyond. Step into your very own private spa and wellness area on the top floor and you will be transformed into another world. There is a large indoor hot tub and sauna. The interior architecture and furnishing are befitting of this world class development. The sumptuous and elegant furnishings and fixtures create a warm refined atmosphere in which to unwind in front of the fire and savour the infinite enjoyment of relaxing after wonderful days on the slopes never tiring of the ever-changing mountain scenery. The 7 Heavens share an impressive entrance leading into the lobby and central living room where guests are invited to relax and unwind. As well as the open plan kitchen on the top floor of the property, the chalet has a private professional kitchen where your staff will prepare your meals. 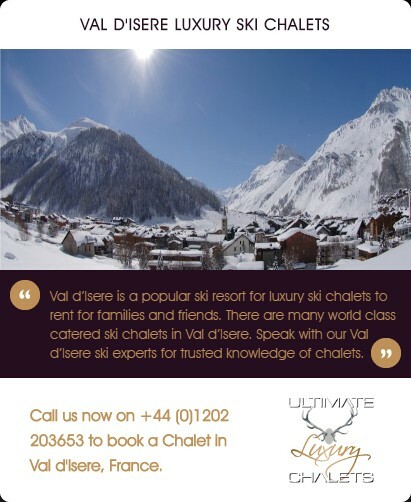 The price is for exclusive use of the chalet with staff services. Food and alcohol is an additional charge and is calculated upon cost of food and drink plus the applicable local VAT. Chalet Elbrus is ideally located at the very heart of the village, in immediate proximity to the shopping, night life and the main railway station. The Sunnegga funicular is only a short stroll from the chalet and whisks you directly up to the ski slopes.